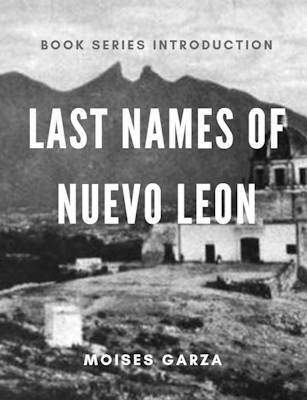 Where your ancestors from Cerralvo, Nuevo Leon, Mexico? If they were the “Cerralvo Church Baptism Records 1761 – 1859 Book I” is an excellent genealogical resource. 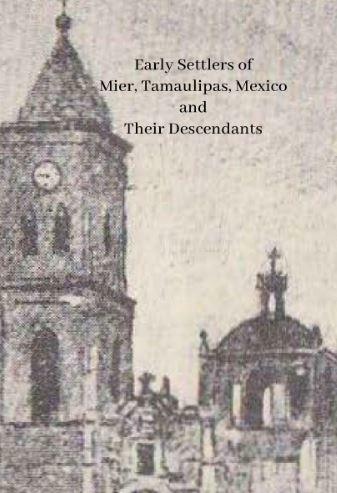 This book is a 200 page book that was compiled and crated by the Spanish American Genealogical Association out of Corpus Christi back in 1989. The information within the pages of this book can be found on the microfilm #0605442 available at FamilySearch. 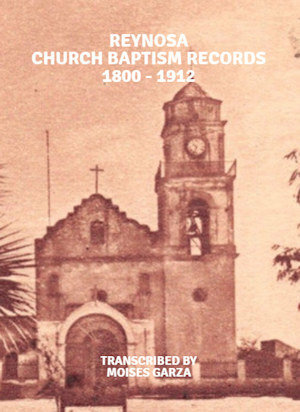 The microfilm contains copies of the records found at the San Gregorio de Magno Parish of Cerralvo, Nuevo Leon, Mexico. This book is the first out of three books. 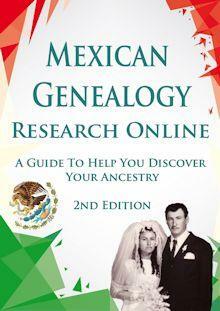 This book covers form A to G. Also this book is very important since these records are not indexed at FamilySearch. Ancesstry.com does have them indexed but you need the world subscription witch is about $30.00 or more per month. There are three ways to get hold of this book. You can buy it at SAGA’s Website. Check it out at the University of Texas Pan American in Edinburg Texas. Look for int in a library near you using WorldCat. 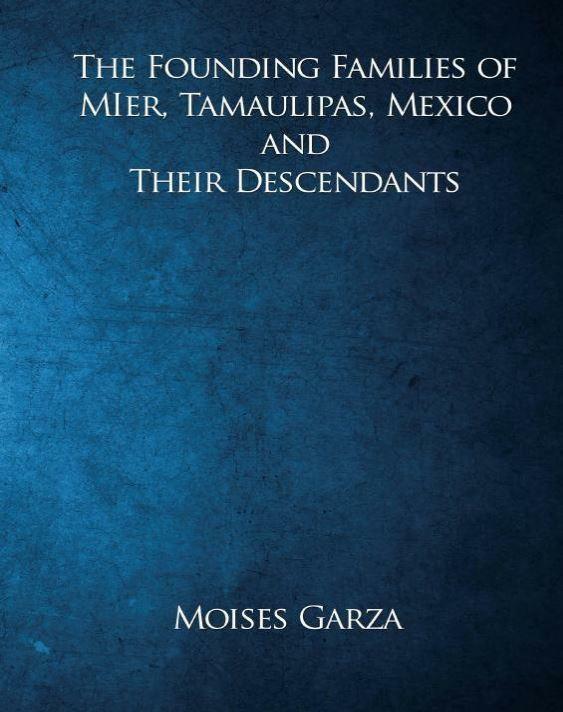 Let me know in the comments if you do find your ancestors in this book. My grandfather Luciano Garcia Longoria was from Cerralvo. That is great, hope this book helps in your research. Let us know in the community page of you need any help with your research. 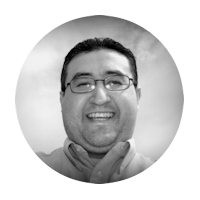 I am looking for information on family members, Manuel Hinjosa Solis married to Ign Salinas any information would be helpful. Hi Lillian. Please post your request on the community facebook page and please be more detailed in order to be able to help you. What time period where they born? Where were they from? etc.. thanks. Did they marry in Cerralvo? Does anyone know if records exist for Cerralvo earlier than 1761? If so, how can one gain access to them? I’m looking for more information on Maria Josefa Benavides Canales and Joseph Antonio Ramos whom appear as legitimate parents to Jose Salvador Antonio Ramos baptised 16 May 1764 and my 7th great grandmother Maria Zapopa Ramos married 02 Sep 1771 to Jose Francisco Ignacio Salinas. Everyone are originarios of Cerralvo. Thank you! Hector, I have yet to find any Church records before that time. 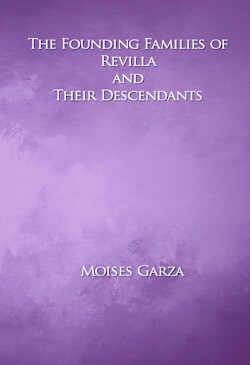 Garmendia Leal has a book called “Vecinos De Cerralvo 1630 – 1760” were he compiled the names of people form surrounding areas that appeared on documents as being form Cerralvo. The Monterrey archives also mention people form Cerralvo on some documents. Look at the Syntesis y Protocolos books by Israel Cavazos Garza. Hope this helps. I am looking for proof that Eufemia Sanchez, born abt 1810 and died about 1906 in Los Saenz, TX was the daughter of Agustin Sanchez and Maria Antonia Villarreal of Laredo, TX. My great grandfather was born in Cerralvo in the late 1800’s (February 9th or 10th). Leonidas Perez (his mothers last name). His father was the owner of the ranch however since they were not married he was cast out into the mountains. Well that is the story I have heard. (I don’t know his mothers name). i can trace my roots to Manuel Maldonado who married Clara Gonzalez around 1780 I think in Cerralvo. I’m trying to go as far back as I can concerning my Maldonado ancestors. Can you help? I can’t do research for you but I can point you to different places based on what you need to accomplish. I’m ready for any info you can pass on to me. Thanks. would like information on the Maldonado’s from Cerralvo. I know my ancestors from the 1850’s and after, but would like to know from the early 1800’s and before. Thanks. What is the Facebook page name?